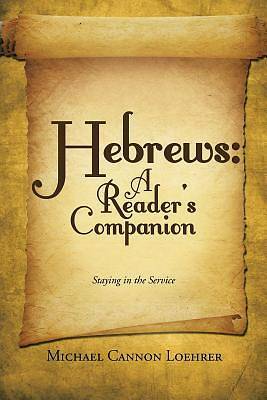 Hebrews: A Reader's Companion is the first in a series of books called The Jewish Christian Letters. A decidedly Jewish mind-set governed the first century church in the cradle of Christianity. There was also a Gentile mind-set, which has governed ever since, leaving most of the New Testament more easily understandable during these times of the Gentiles. However, several books in the New Testament are best understood as Jewish-Christian documents. The historical setting of the first century yields many insights, which make for a full interpretation and ready application of the Jewish-Christian letters, a truth nowhere more apparent than the book of Hebrews, which this reader's companion to Holy Scriptures offers to bring to life.